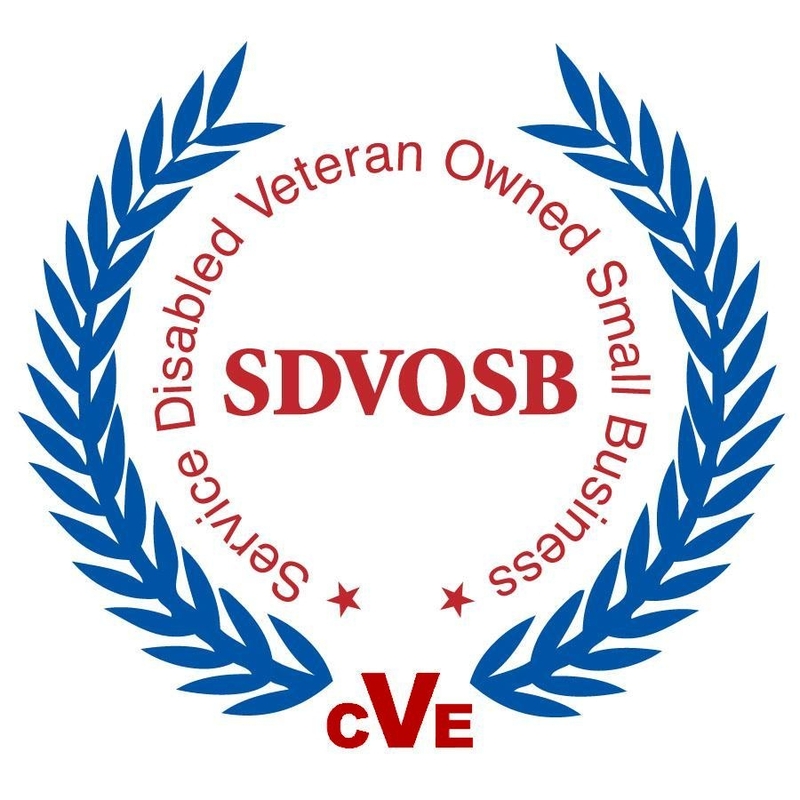 On June 22, TruView BSI, LLC was verified by the U.S. Department of Veterans Affairs (VA) Office of Small & Disadvantaged Business Utilization (OSDBU) as a Service-Disabled Veteran-Owned Small Business (SDVOSB) and added to the Vendor Information Pages at http://www.vip.vetbiz.gov. The SDVOSB certification has a dual benefit: It extends TruView’s eligibility to participate in a broader range of government contract opportunities and assists both current Clients and potential contract partners in meeting their subcontracting goals while taking advantage of high-quality TruView investigative and background screening services. The VA SDVOSB designation is recognized by government agencies in many states throughout the U.S. Almost 10 percent of the TruView workforce is comprised of Veterans, including three Veterans on its leadership team. TruView President Nick Auletta is a former U.S. Army Captain, who earned Airborne, Ranger, and Combat Infantryman credentials among other notable military achievements. He spent a total of 44 months in the Iraq combat zone—26 months in combat operations for which he was awarded two Bronze Stars—during his time in service. TruView’s Veterans are involved with such Veteran Services Organizations and Military Service Organizations as The American Legion; Veterans of Foreign Wars; Team Rubicon; Team Red, White & Blue; United Way Mission United; National Infantry Association; Association of the United States Army; US Army Ranger Association; Ranger Lead the Way Fund; The Mission Continues; Heroes to Heroes Foundation; American Red Cross; AMVETS; Vietnam Veterans of America; and DAV (Disabled American Veterans). In 2017, TruView received its certification from the New York State Office of General Services as a Service Disabled Veteran Owned Business.